VPT’s has introduced six additional DLA-qualified parts for its SVGA, SVFA, and DVFL series of DC-DC converters. 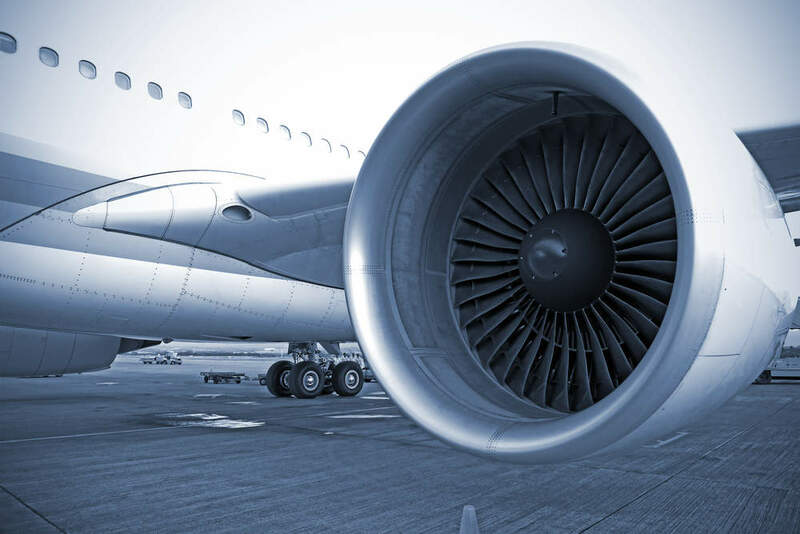 The UK Government is inviting organisations to participate in an annual £150m competition with ideas and proposals related to aerospace design and manufacture. The Wireless Broadband Alliance (WBA) and UK company Mettis Aerospace will conduct the world’s first Wi-Fi 6 Industrial Enterprise and IoT trial as part of alliance’s ongoing Wi-Fi 6 programme. United Electronic Industries’ (UEI) UEI-HUMS1 in-flight health monitoring system is being delivered to Tyonek Global Services, and will be installed onto a US Air Force (USAF) aircraft. Es’hail-2 communication satellite was launched into the geostationary transfer orbit in November 2018. It is the first Amateur Radio communication satellite in Qatar. Falcon 5X is a new super-midsize business jet developed by Dassault Aviation (Dassault). Iceland’s budget airline Wow Air ceased operations due to increasing financial issues and a failure to secure more funds, Harbour Air partnered with magniX to transform its seaplanes into an all-electric commercial fleet powered by the magni500 750HP all-electric motor. Aerospace-technology.com wraps up the key news stories from March 2019. The Cherenkov Telescope Array (CTA) project involves the development of a ground-based gamma-ray observatory by the CTA Consortium. 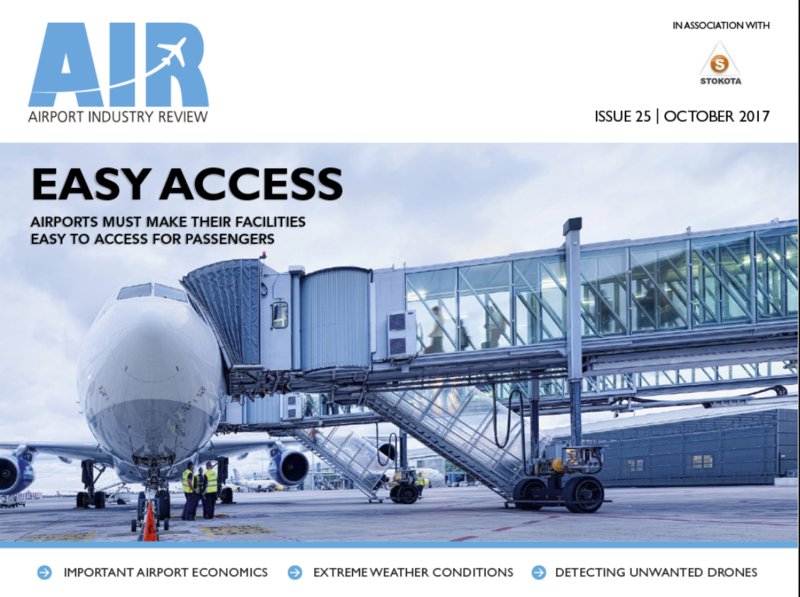 Airport Industry Review is the essential reading material for decision-makers in the airport industry, bringing you the latest news and analysis in an exciting, interactive format.